Bailee is a student and aspiring lawyer. She has a love for politics and legislation as reflected in her many extracurricular involvements such as being a Texas House and Senate page, interning with a lobbyist (twice! ), volunteering on five political campaigns, getting selected for Girls State, creating her own PAC (Political Action Committee) as well as a TEDxYouth Talk. At Weatherford High School where she is a Senior, she is President of five clubs and a member and officer of various other clubs and organizations. Besides academic and political endeavors, Bailee is an avid reader of legal philosophy, sci-fi and a cat mother. Ellie is part of the Weatherford High School Blue Bells as well as the band. 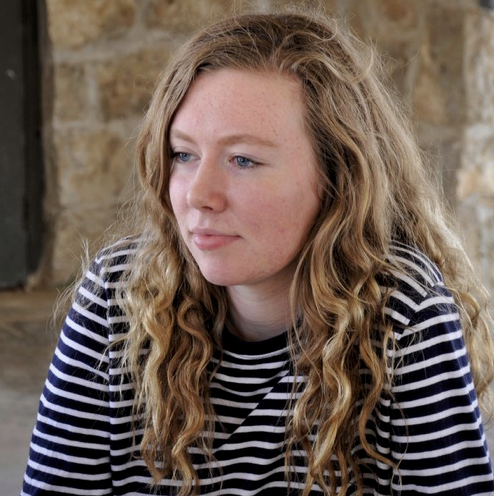 She hopes through Texas Teens Teach, to make a difference in her community. Juni Ejere is a Senior at Weatherford High School. She is member of French Club, a member of National Honor Society, and Captain of the Varsity Soccer Team. One day, she hopes to become a pharmacist. She joined Texas Teens Teach because she believes every student should have access to education. Joey is a dedicated student interested in engineering, biology, and mathematics. He is a licensed electrician in the state of Texas, has his certification in AutoCad Inventor, and hopes to one day become an Electrical Engineer. 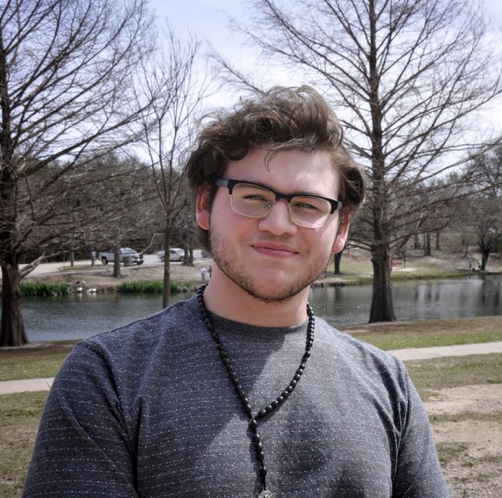 Joey is also a junior at Weatherford High School, and is involved in extracurricular clubs such as Technology Student Association, National Honor Society, National Technical Honor Society, and of course, Texas Teens Teach. Jade is a senior at Weatherford High School where she is actively involved in theater, newspaper, and various clubs. She is dedicated to her studies and believes in the power of education and in ensuring its accessibility to all students. 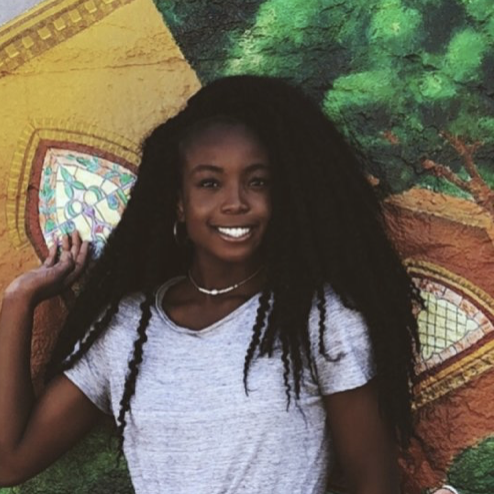 Jade’s passions include photography, reading, writing, traveling, environmental conservation, and learning in all its forms and hopes to pursue journalism in order to shed light on under discussed issues. Wiley Allen is Weatherford High School Senior, she is secretary of Student Council and a chairman of WHS's environmental awareness club. She is very passionate about both the environment and education. She hope to see your child enrolled in TTT’s environmental course so that they can better improve their understanding of the natural world around them! Courtney is a very diligent and bright student. She attends Weatherford High School as a Senior and holds memberships in FCCLA, Health Science Theory, and National Technical Honor Society. She hopes that by being a member of TTT she can reach out to young stents and show them the educational opportunities that surround them. Outside of academics, she loves to help those around her and give back to her community. She aspires to attend college and work in the pharmaceutical field. Leigh is a senior at Weatherford High School and holds a passion for the sciences as well as music. Not only is she in the top 100 of the class of 2019, she is also the bass clarinet leader of the Weatherford High School band and is a member of their varsity concert ensemble. Leigh hopes to become either a meteorologist or geologist. 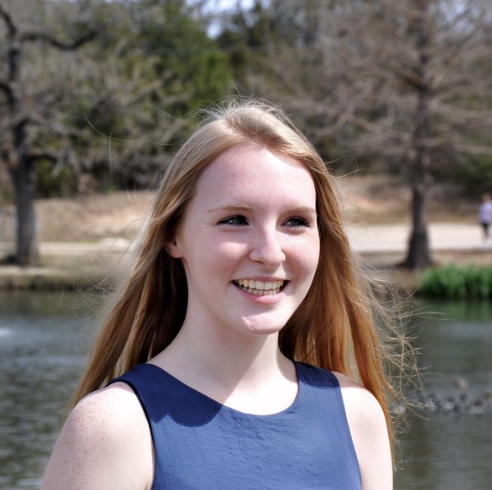 Kylie Fuller is a student at Weatherford High in the class of 2019 who is passionate about neuroscience and biological systems. She attended the 2017 National Student Leadership Conference for Psychology and Neuroscience and writes for a neuroscience journal. She loves reading in her leisure time, ranging from classics and philosophy to scientific research. 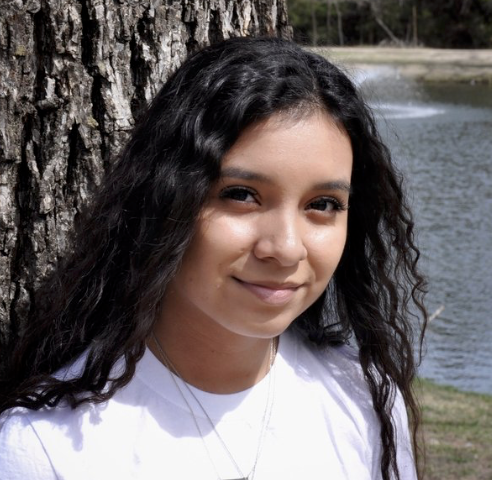 Darlene Mata is part of the graduating class of 2019 and currently a Senior at WHS. She is part of the school’s wind symphony and enjoys playing the saxophone. She hopes to become an oncologist someday. Alena is currently a Junior at Weatherford High School. She enjoys physics, aeronautical science, and aviation. In her free time, she works on achieving her private pilot certificate. She is also involved in a lot of community service activities within her church and within the WHS National Honor Society. She realizes the importance of life skills, education and through Texas Teens Teach hopes to share her enthusiasm for learning. Rowan is currently a senior at Weatherford High School where he enjoys engaging in his studies more particularly those that fall under STEM. Rowan joined Texas Teens Teach because of his passion for STEM and education. Avery Lovelace is a junior at Weatherford High School who is passionate about creating equal educational opportunities, politics, and involving others in politics. Avery hopes to attend the University of Texas at Austin and pursue a degree in Radio-Television-Film. She competes in the Graphic Design division of Future Business Leaders of America competition, and spends a lot of her time expressing her ideas and passions with ink, whether it be with pen or paint brush.